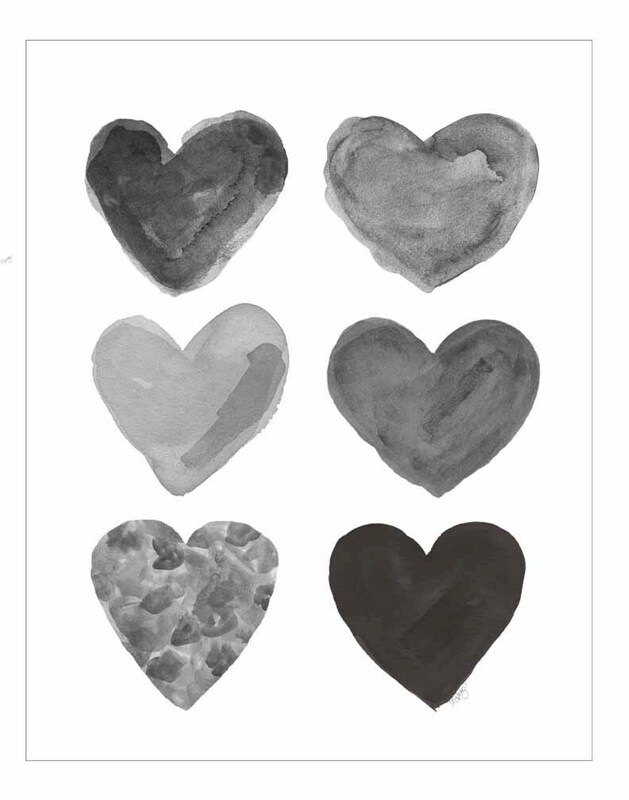 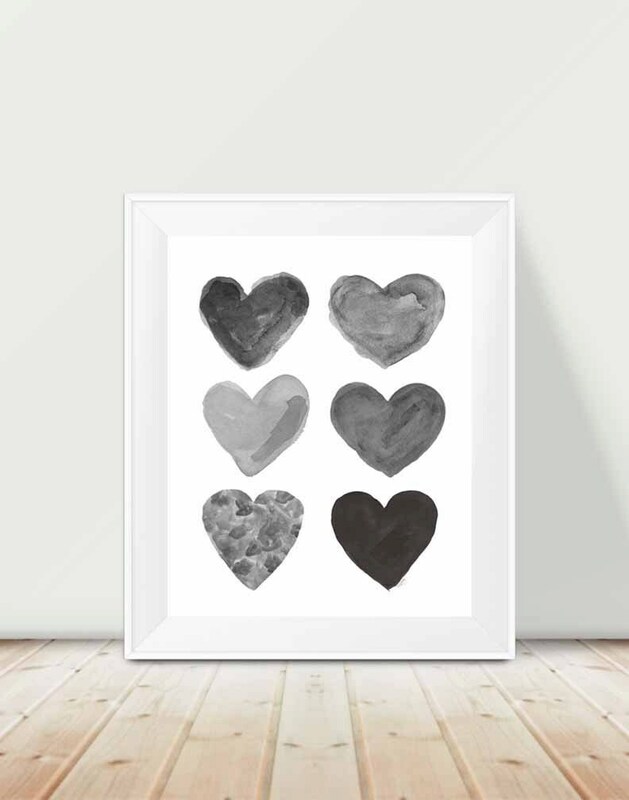 A mysterious collection of black watercolor hearts created from my original watercolor paintings. 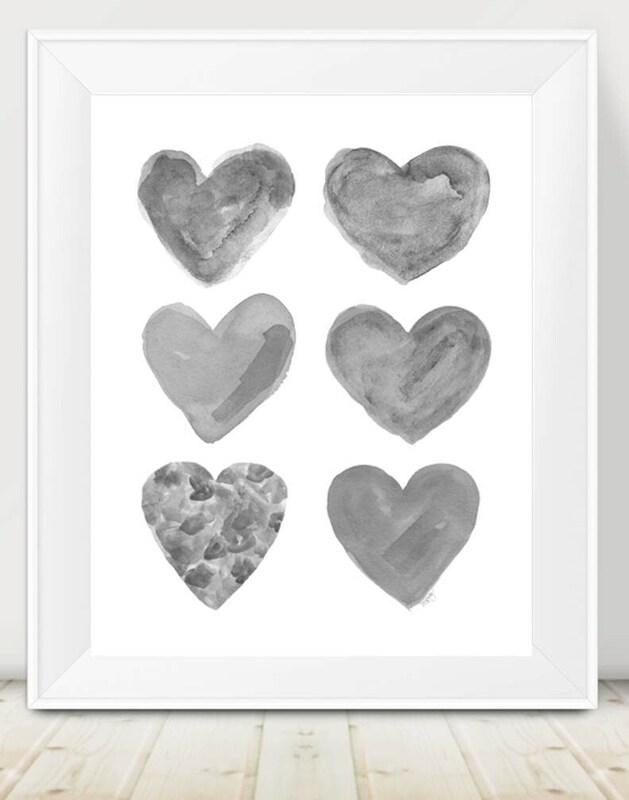 Available in a black and gray combo or all gray. 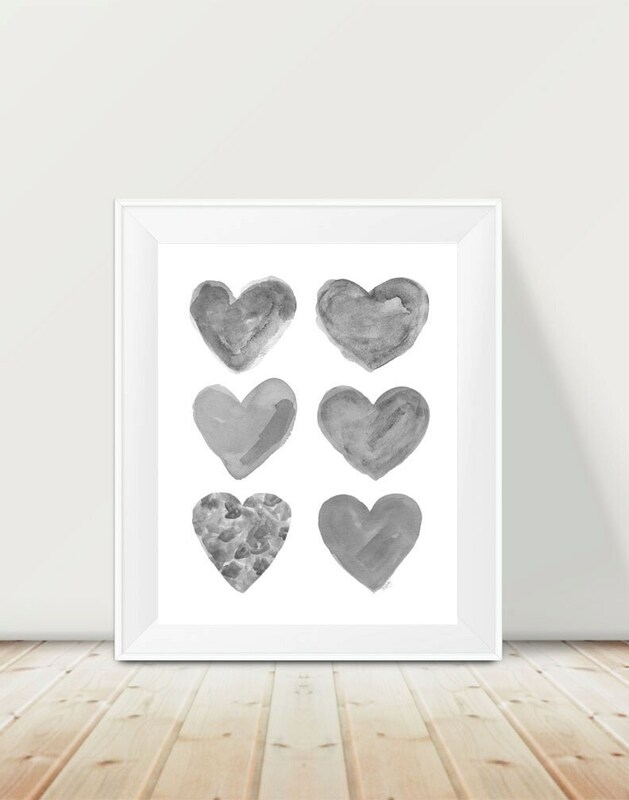 Fits perfectly in a standard 11' x 14" frame.